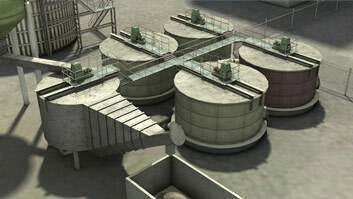 Recausticizing involves converting green liquor into white liquor that it can be re-used in the kraft pulping process. 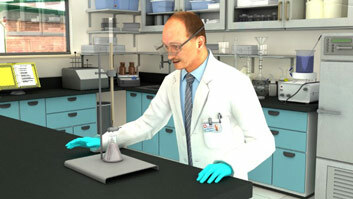 The ABC test is a titration test which provides several different mesures of liquor alkalinity. 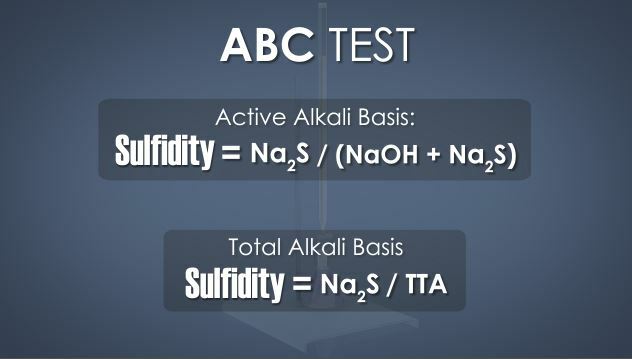 One measure of alkalinity derived from the ABC test is Total Tritratable Alkali. 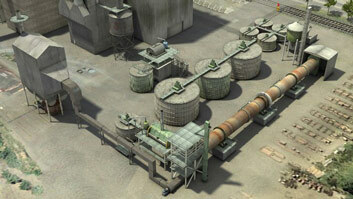 The kraft chemical pulping process produces strong pulp because of the special characteristics of the cooking liquor. The presence of sodium sulfide (Na2S) in combination with the sodium hydroxide (NaOH) in the cooking liquor, protects the pulp fibers from degradation during the cooking process. 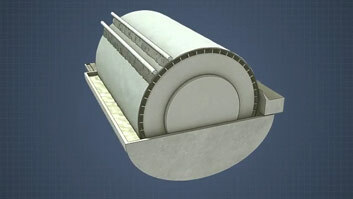 The control of the chemical composition of the cooking liquor is critical for production of strong pulp fibers. The liquor testing in the recausticizing process provides critical information for that control. This module provides information about the liquor testing in the recausticizing process, what those test results mean, and why it is important to the processes involved. Recausticizing is the process of converting the chemicals in spent cooking liquor back to their original form so that they can be re-used in the kraft pulping process. 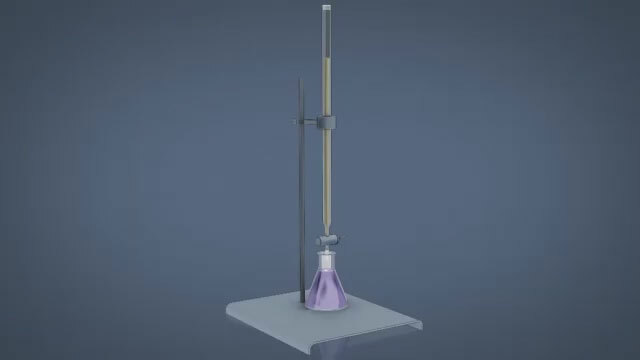 The ABC test is titration with three endpoints which give the concentrations of sodium hydroxide, sodium sulfide and sodium carbonate. What are some measures of alkality that can come from the ABC test? 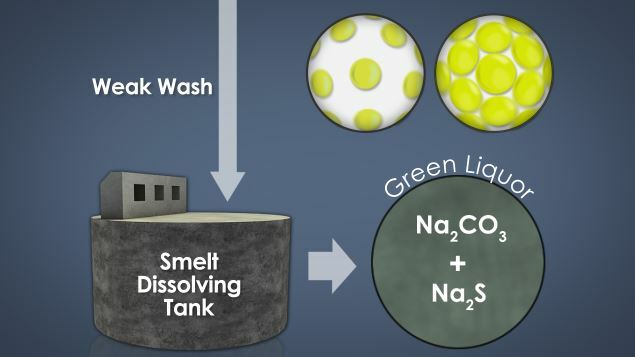 There are several measures of alkalinity; they include Total Titratable Alkali (TTA), Active Alkali (AA), Effective Alkali (EA), and Activity. Sulfidity is a measure of the ratio of sodium sulfide to the other sodium species in the green or white liquor. What are the primary chemicals found in white liquor? The primary chemicals in cooking liquor, or white liquor, are sodium hydroxide and sodium sulfide. 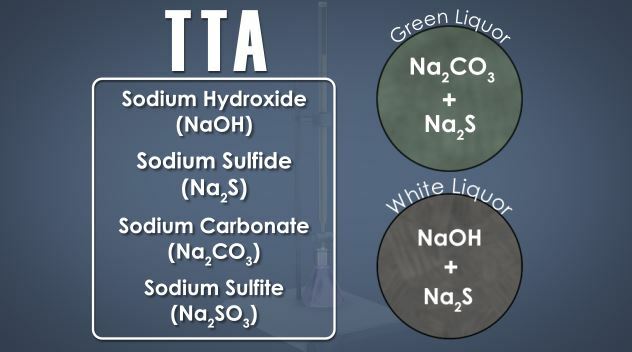 The primary test used to measure the chemicals in both green and white liquor is a titration test called the ABC test. A B C are the names given to the three end points in the titrations. 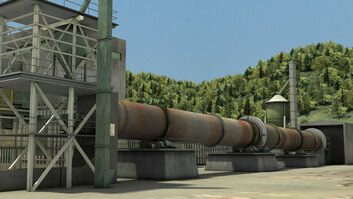 The test is conducted in a laboratory under controlled conditions, and provides information about the concentration of cooking chemicals in the green and white liquors. Another test that is conducted is the density measurement of the liquors. This is sometimes reported as specific gravity, the ratio of liquor density to water density. These tests monitor the recausticizing reaction or the conversion of green liquor to white liquor. The concentration of cooking chemicals in white liquor is used to determine the flow of white liquor sent to or charged to the digesters.